How to access Amazon Access Key ID & Secret Access Key? 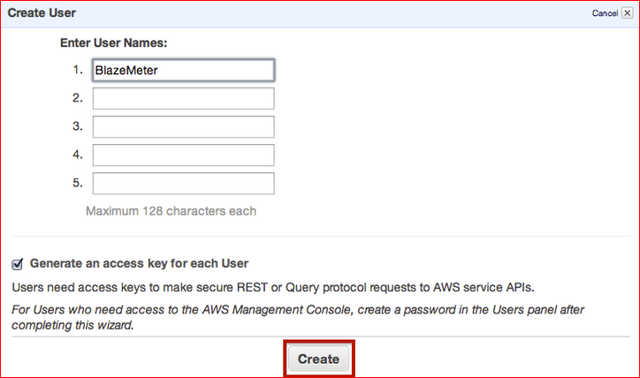 Perform the following steps in order to access the amazon access key id & secret access key. 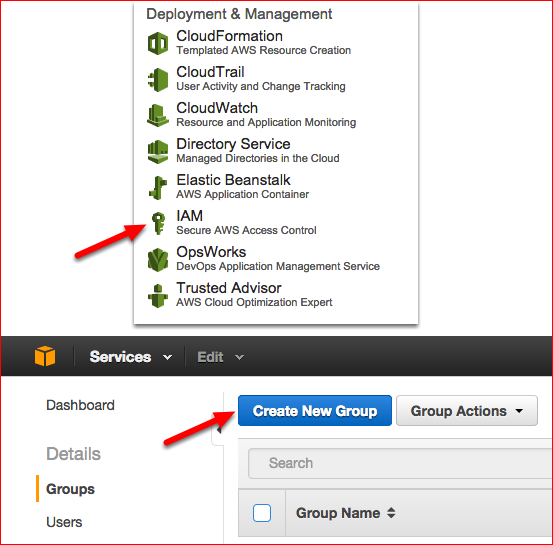 Go to IAM Dashboard Create a new group (in IAM). Name a group, then click on 'Next Step'. Choose Custom Policy and click Select. 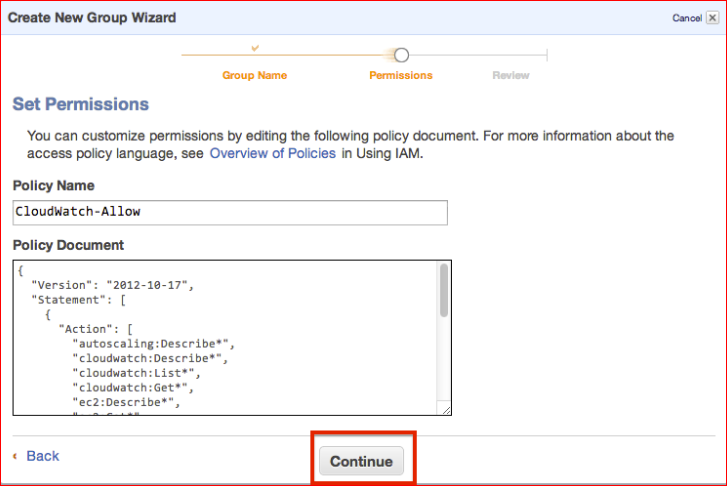 Fill in the Policy Name and Document using the below parameters. 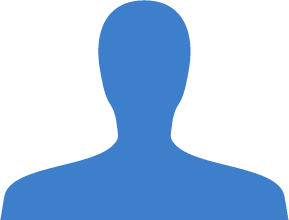 Choose a user and click add User to Groups. Now you have a user with access to CloudWatch metrics. 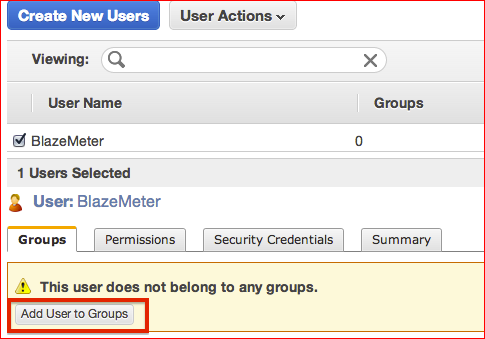 Once the user is created\we've logged in, make sure to SAVE the Access Key ID and Secret Access Key in BlazeMeter. 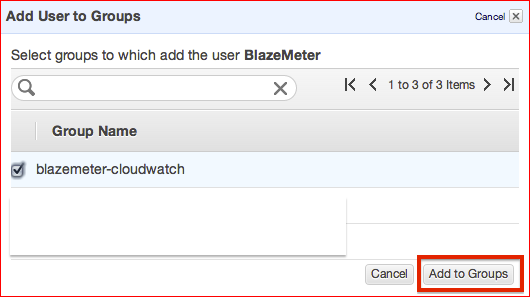 Proceed to Setting up a test on BlazeMeter integrated with CloudWatch.